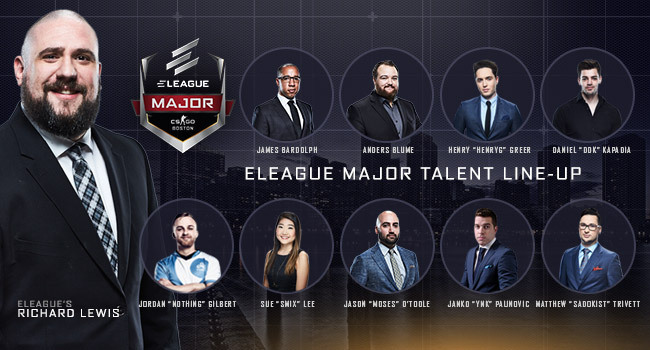 ELEAGUE will deepen its popular lineup of CS:GO experts by adding professional player Jordan ‘n0thing’ Gilbert as a guest analyst throughout live coverage of The New Legends stage. Gilbert, considered one of the most experienced players in the North American scene, last competed for Cloud9. Gilbert will join former professional players Jason ‘Moses’ O’Toole, Janko ‘YNk’ Paunovic, Daniel ‘DDK’ Kapadia and Henry ‘HenryG’ Greer on the commentary team. 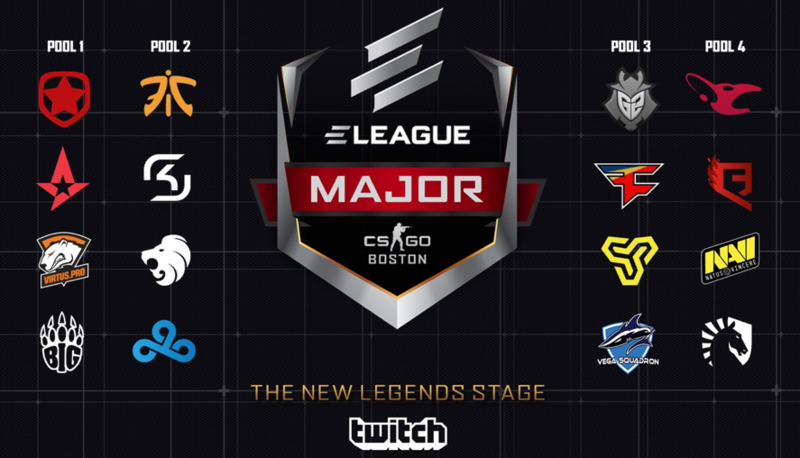 Fans can purchase three-day tickets to The ELEAGUE Major: Boston’s The New Champions stage by visiting www.eleague.com/major. All fans in attendance will receive a premium gift bag, along with a collectible CS:GO pin from Valve’s all-new Series 3 collection. 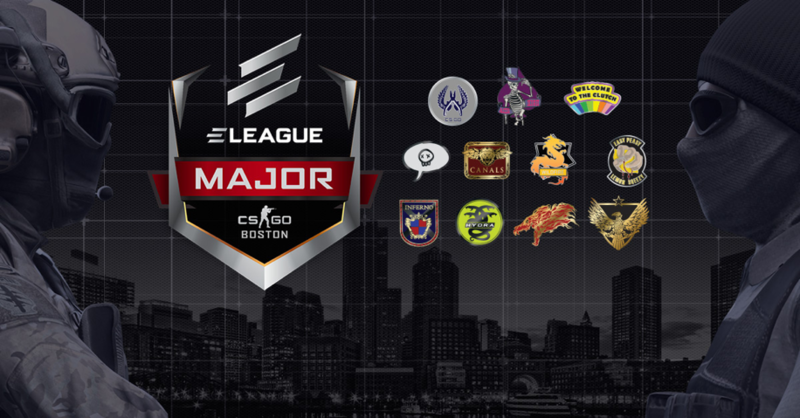 The ELEAGUE Major: Boston will be the first source of Series 3 pins, with additional pins available for purchase on site. See image below for the all-new Series 3 CS:GO pins collection. 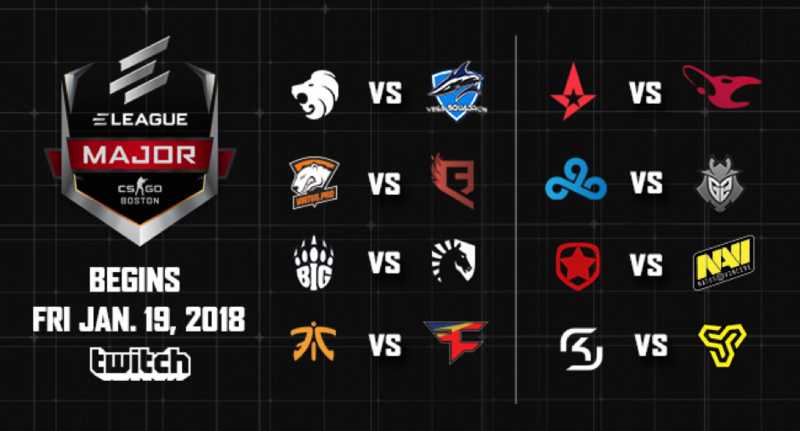 For the latest ELEAGUE updates, including schedules and live match stats, visit http://www.eleague.com/, its Facebook page (facebook.com/ELEAGUETV and Twitter account (@ELEAGUETV).